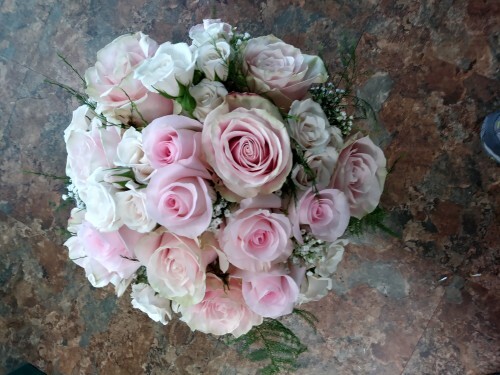 Make Florevermore Florist your first choice for premium fresh flowers and upscale design artistry for your dream wedding and all your special occasions! We take special care to ensure the bouquets and on-site floral décor reflect your individual style and budget, whether you prefer timeless tradition or a sleek contemporary look. 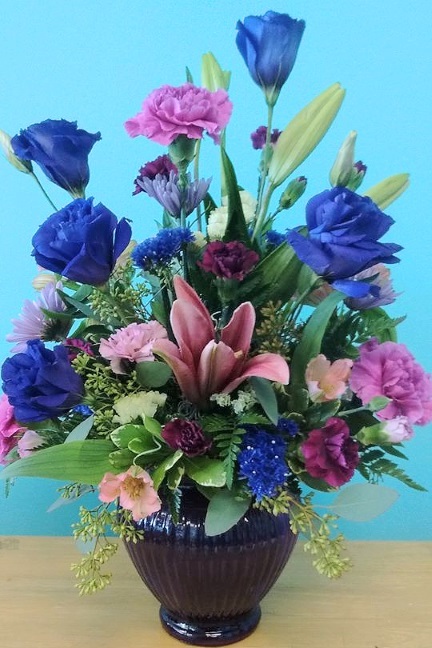 At Florevermore Florist, we go the extra mile to ensure your flowers are more than a memory. Our wedding consultants can offer lots of beautiful style suggestions in an effort to create the overall look you hope to achieve. 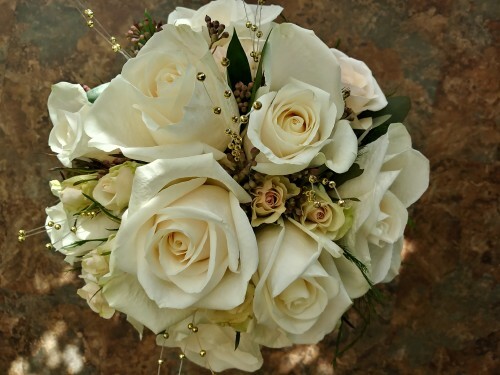 With our talent, training and experience, we will bring your special day to life - with classic traditional bouquets, or more modern cutting-edge styles in bridal and wedding flowers. Choose a bouquet that's just right for you! heirloom jewelry, antique brooches, pearls, berries, butterflies, decorative colored wire, rhinestones, ribbon, tulle, lace, burlap, feathers, silk flowers and almost anything else. Wedding flowers are something you will remember for a lifetime. These are the flowers that will always trigger special memories of the day you shared, so it's important to pick something perfectly you. 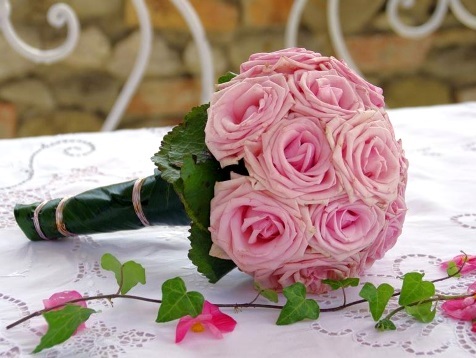 Just as important is choosing the right florist and Florevermore Florist is ready to help you! Call us in advance at 321-768-8500 to schedule a consultation, so we can help you start planning your dream wedding or your next successful event. 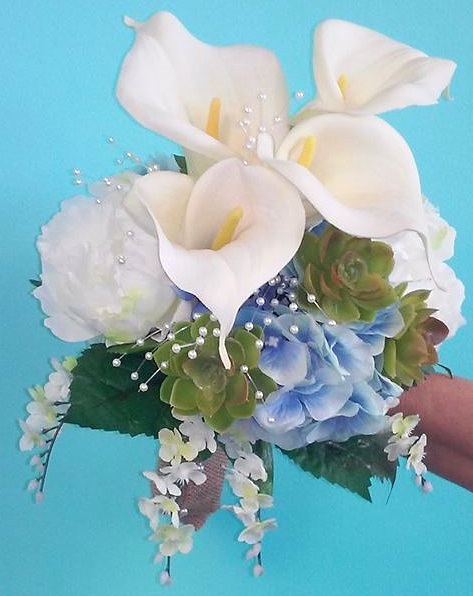 Formal or casual... Small gathering or social event of the year... It’s sure to be truly magical with flowers and decor by Florevermore Florist. Call today!